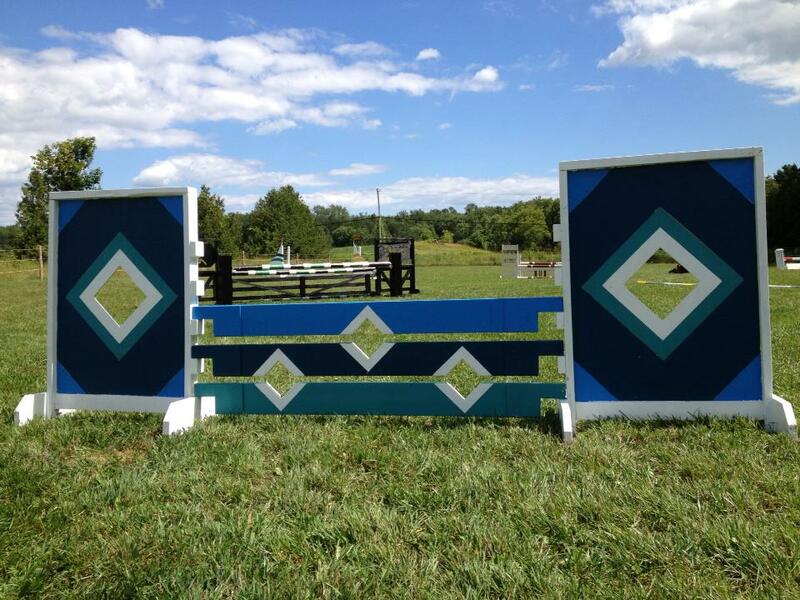 Custom horse jumps made out of wood built by hand in at my farm in Wooler, Ontario. Farm Gate with Farm Gate Wing Standards. Diamond Plank Jump with Diamond Wing Standards. 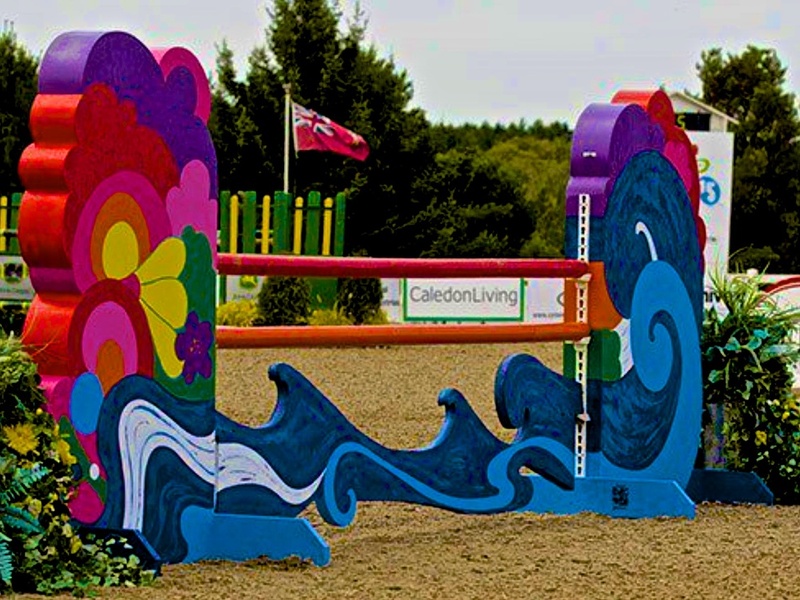 Dolphin Gate with matching Rails and Vertical Wing Standards. Diamond Wing Standards with matching Rails. "V" Plank with matching Rails and Vertical Wing Standards. 4 Door, 6 Compartment Grain Bin with chalkboard labels. Massachusetts Gate Filler with Stick Standards.